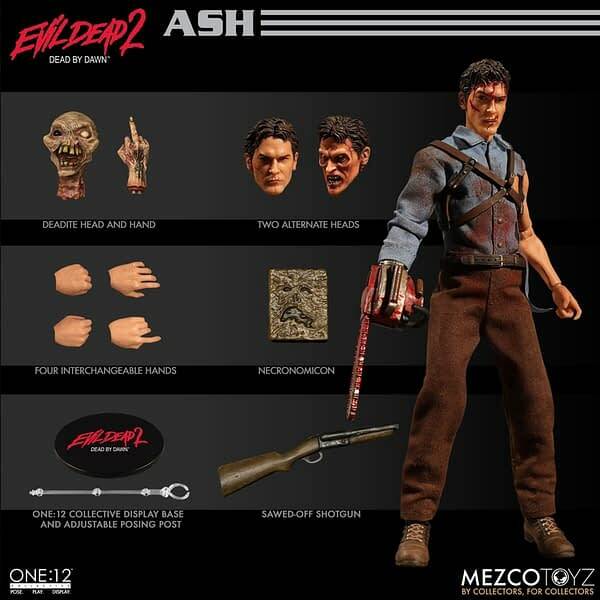 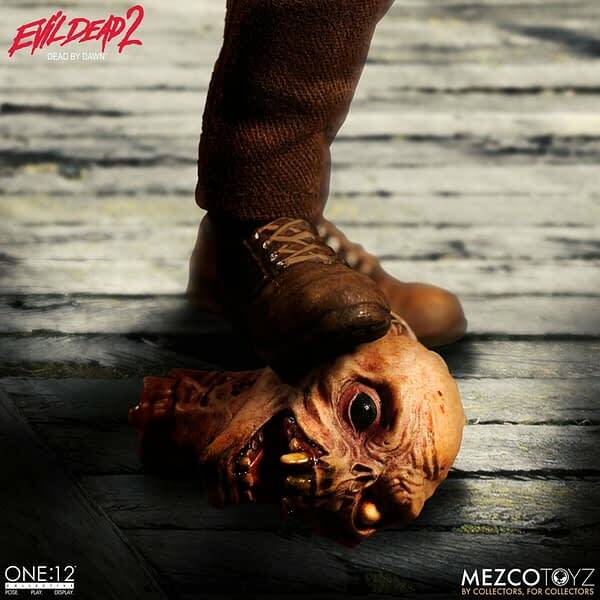 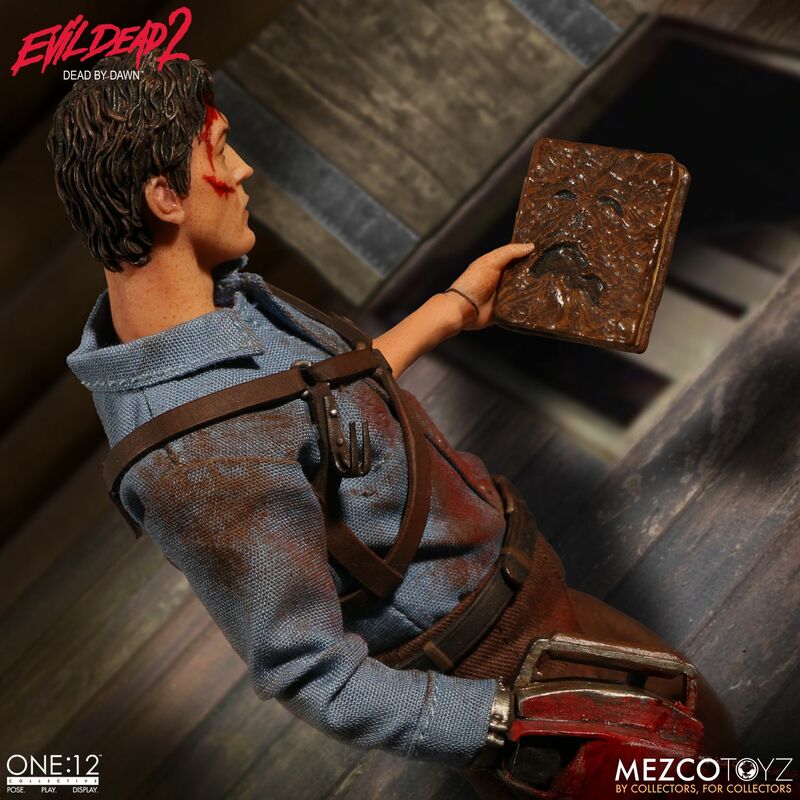 Home » Games » Evil Dead Fans: One:12 Collective is Taking Preorders for Ash Now! 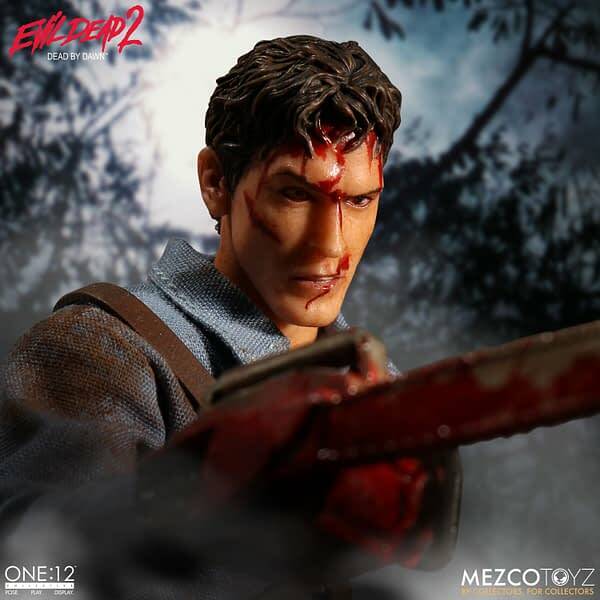 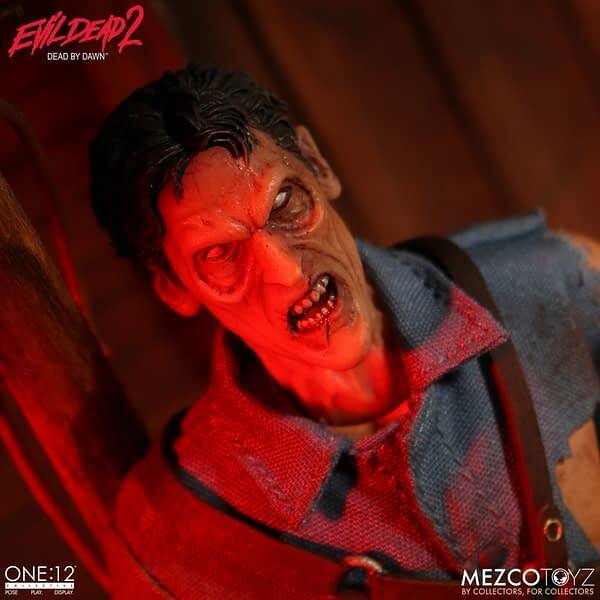 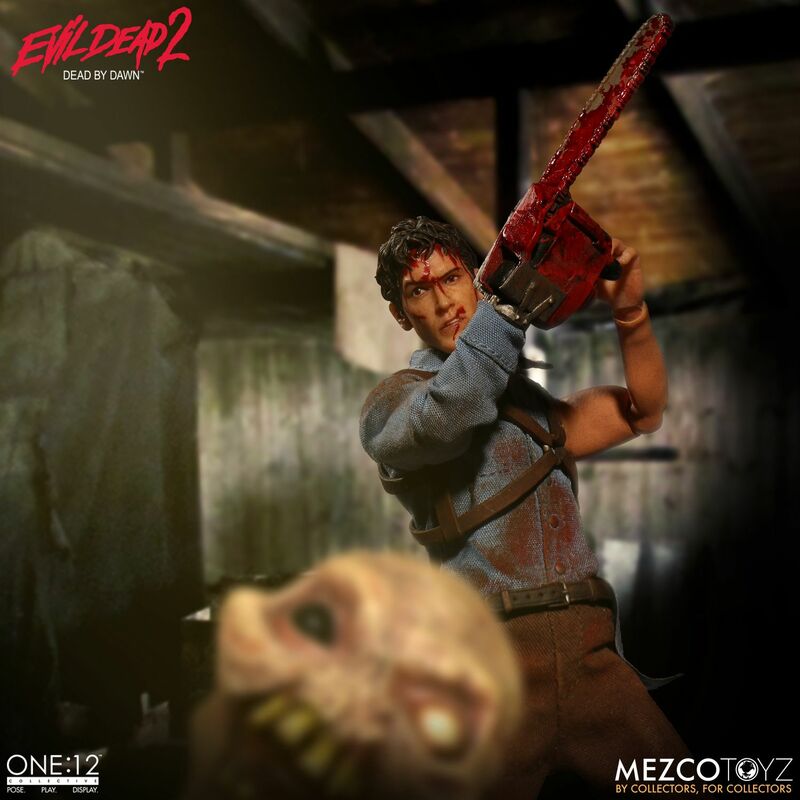 Evil Dead hero Ash Williams is coming to the Mezco Toyz One:12 Collective line. 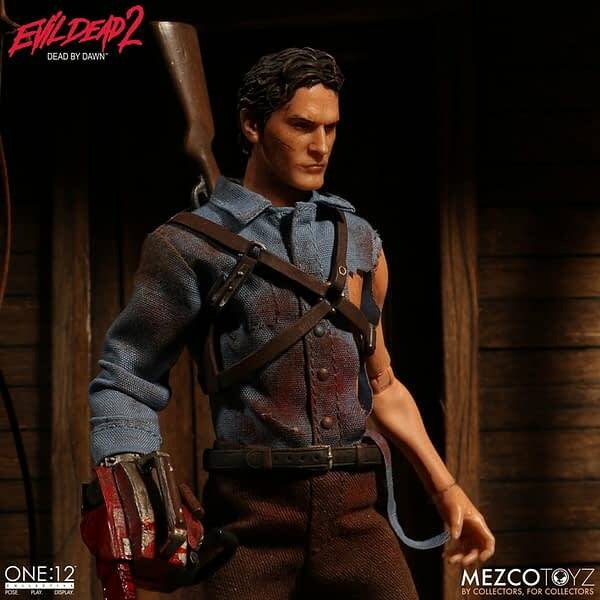 Shipping this fall, the figure will cost the usual $80 and come with the plethora of accessories that we have come to know and love from Mezco. 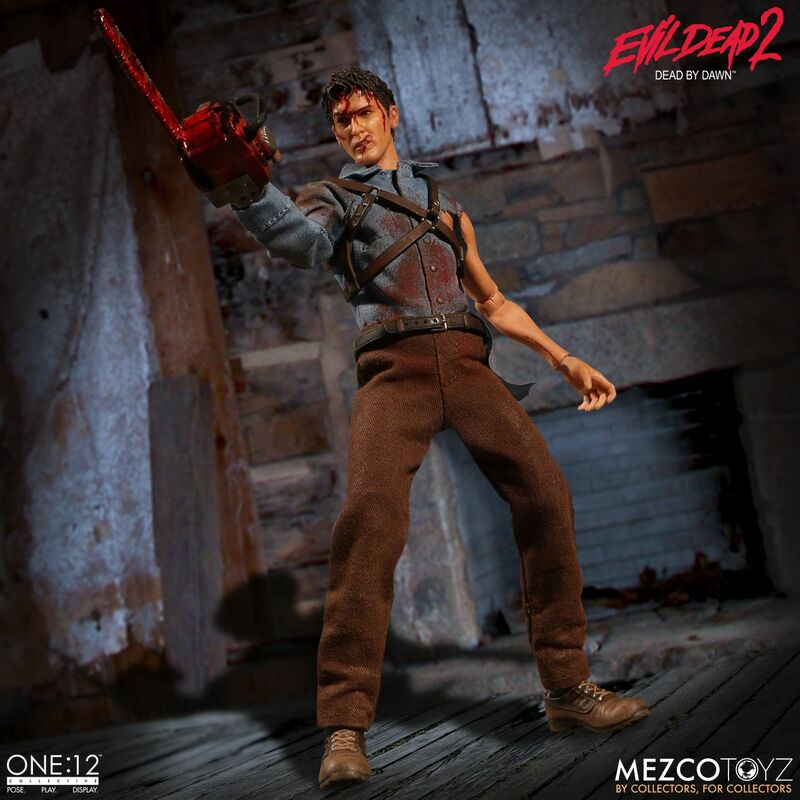 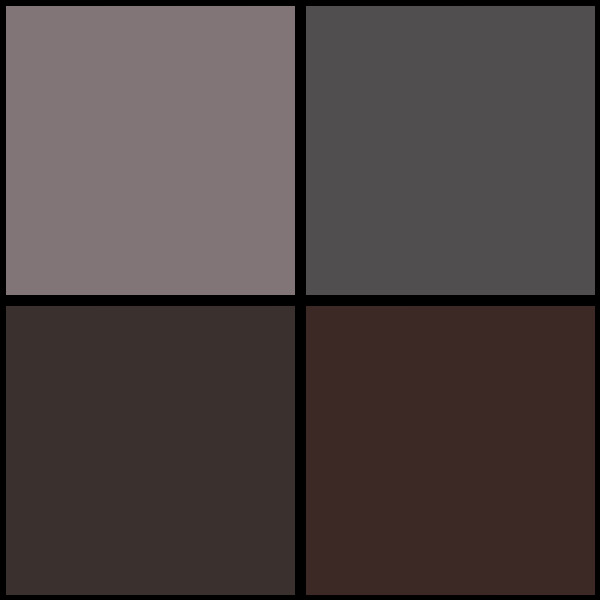 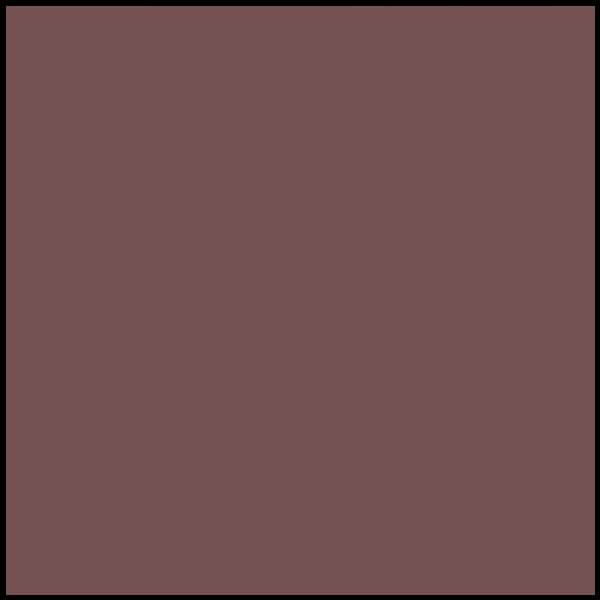 I love that they are going so many directions with the One:12 Collective line. 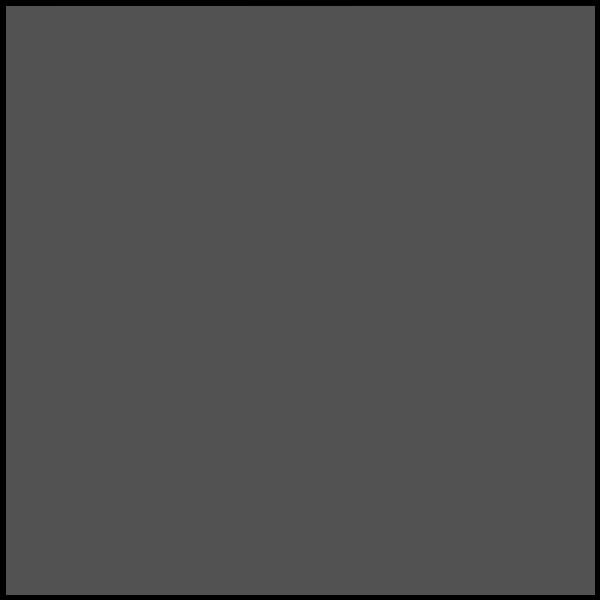 Not just superheroes, but hitting one lots of other properties. 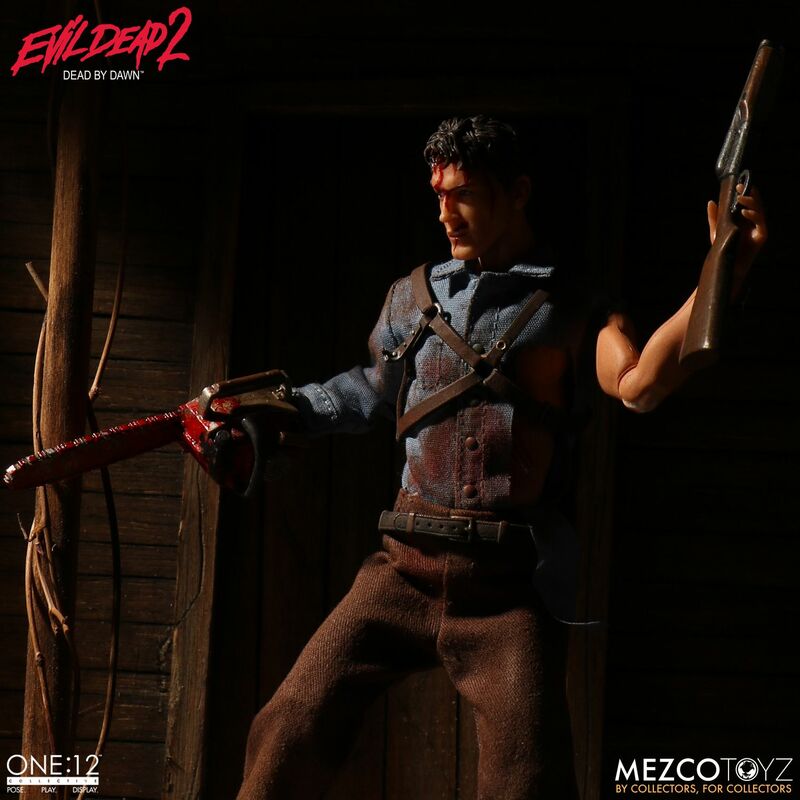 Ash Williams fans are going to love adding this guy to their collections, and it comes with every conceivable accessory you would want with an Ash figure. 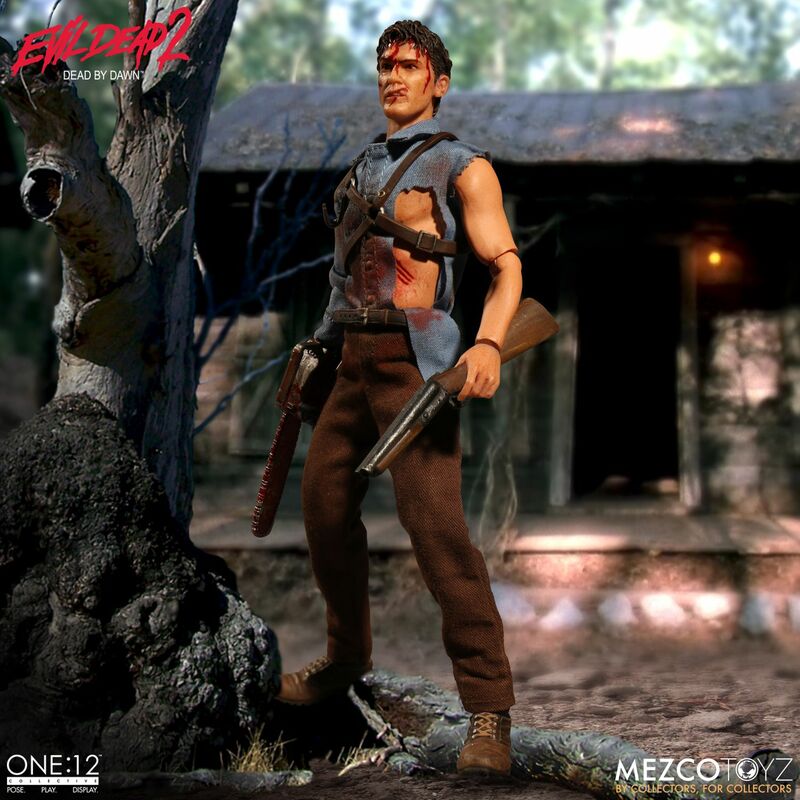 To place a preorder now, go ahead and click here.